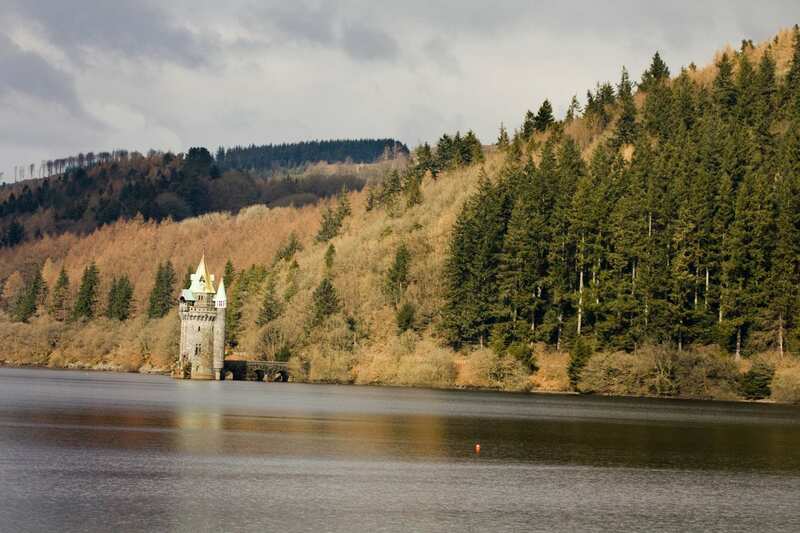 Link Glyndwr's Way and Offa's Dyke Path on this circular self-guided walking holiday. Accommodation, luggage transfer and custom holiday pack included. 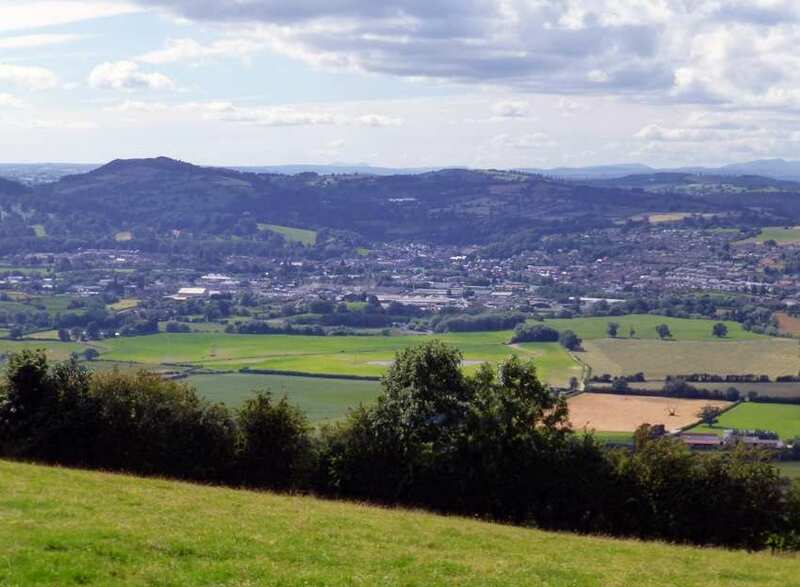 A circular walk from Knighton along Glyndwr's Way and the Shropshire Hills section of Offa's Dyke. 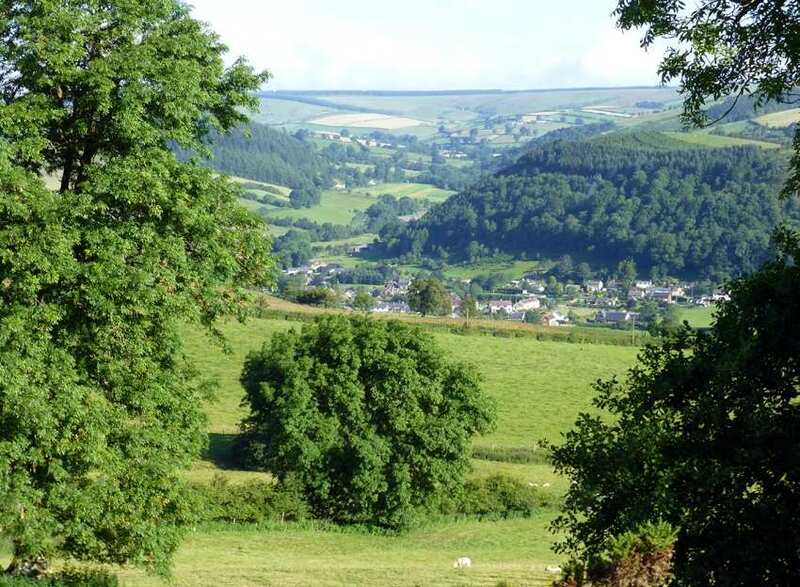 An enticing prospect on reaching Welshpool at the end of Glyndwr’s Way is to extend the walk by returning to Knighton along Offa’s Dyke Path. This creates a circular 163-mile route that starts and ends in Knighton. 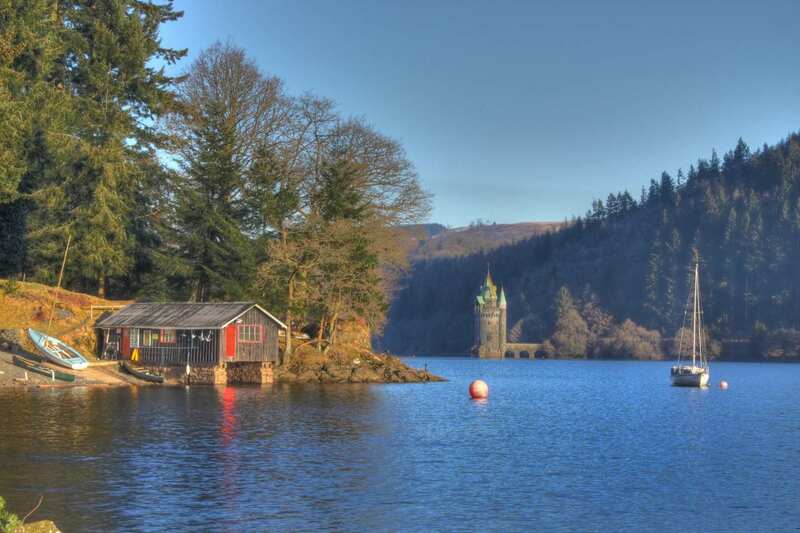 This holiday option combines the superb history and fine scenery of Glyndwr’s Way with the spectacular views, pretty rural villages and medieval market towns of the Shropshire Hills section of Offa’s Dyke Path. Walking through the spectacular scenery of Mid Wales and the Shropshire Hills along Glyndwr’s Way and the Offa’s Dyke Path. Visiting the fine defences at Montgomery Castle and Powis Castle. Exploring the history-rich, narrow streets of Knighton on this circular walk. An extra night is a wonderful way to extend your holiday. 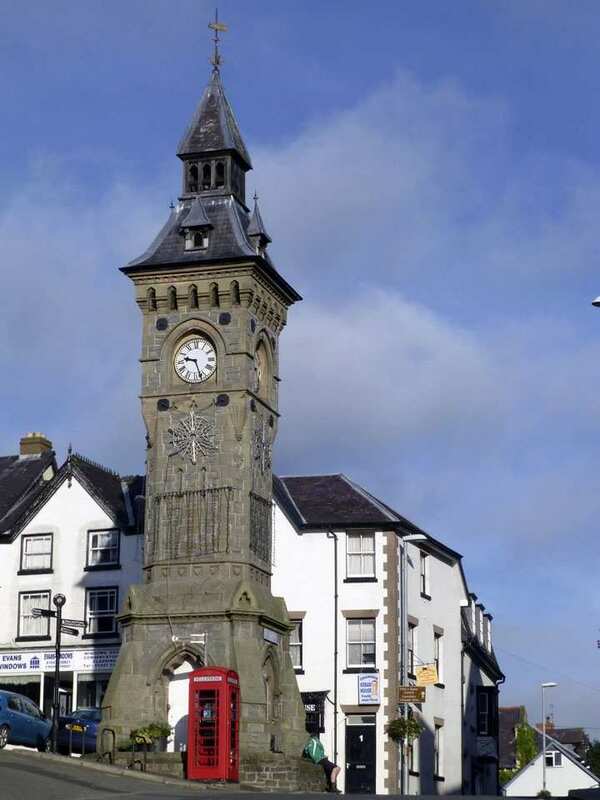 Knighton, with its quaint narrow streets, central clock tower and 'narrows' lined with interesting little shops, is a good choice for an extra night. By Rail - There is a rail station at Knighton. By Bus - Various bus services run to and from Knighton. From London - Trains run from London Euston station to Knighton. 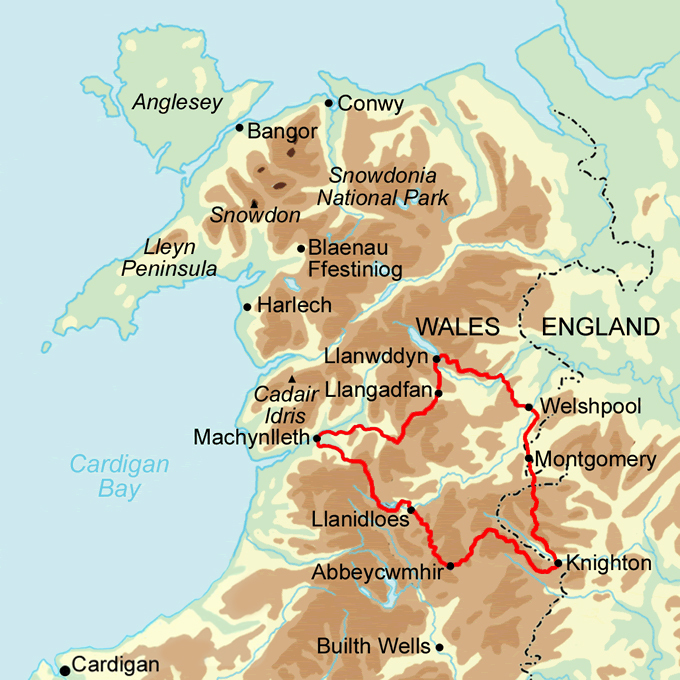 Return To The Start - The Glyndwr's Way and Offa's Dyke Link Path is a circular tour beginning and ending in Knighton.